Hey everyone! March is… well, mostly here and gone, actually. The good news is that I think I’ll have two books finished up this month. 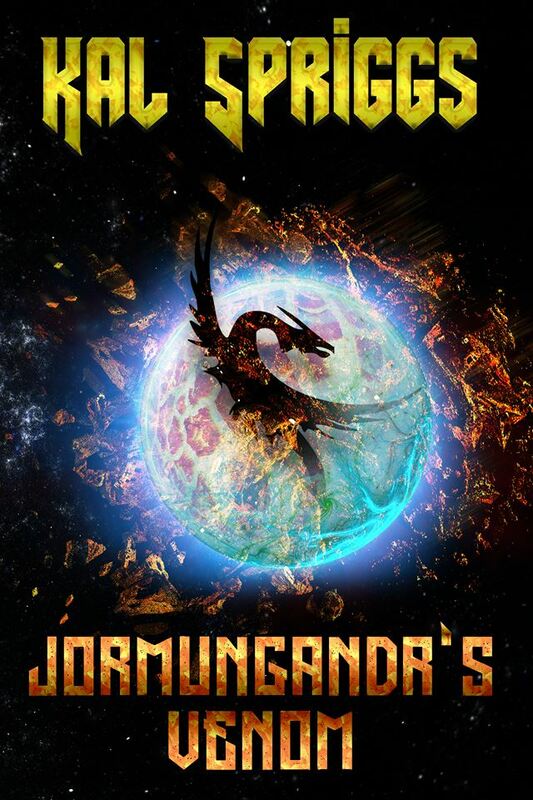 Jormungandr’s Venom (Fenris Unchained Book 3) and Valor’s Duty (Children of Valor #3) are both nearly done and I feel confident that I’ll have them out soon. Next on my schedule is finishing off the seventh book of the Shadow Space Chronicles. I’ve got three more books queued up to work on after that, so the rest of spring and all through summer, you should see a number of my books getting ready to come out or coming out. As you may have seen, I’ve redone the covers of my Shadow Space Chronicles books. Thanks to the hard work of David C. Simon as the cover artist and to Robert Brockman for the layout/formatting expert, The Fallen Race, The Shattered Empire, The Prodigal Emperor, and The Sacred Stars all have new covers. Stay tuned and I hope to have some more posts, (including some book reviews, snippets of new books, and cover art peeks) coming out in the next few weeks. Thanks for reading!